As you can see below, it's the first day of Chinese New Year, which I've previously noted is not my favourite time of the year!! 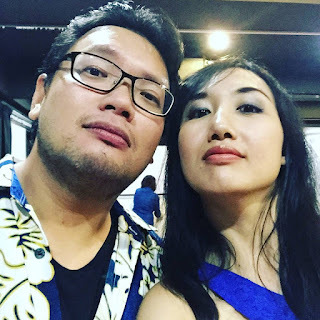 This year might be an exception though, because for the first time the entire family is home in KL (the parents and brother usually high-tail its to Penang, which I used to do until we collectively decided not to put the dogs under the strain of being vet-kennelled, meaning someone – i.e. yours truly – had to remain home in previous years). 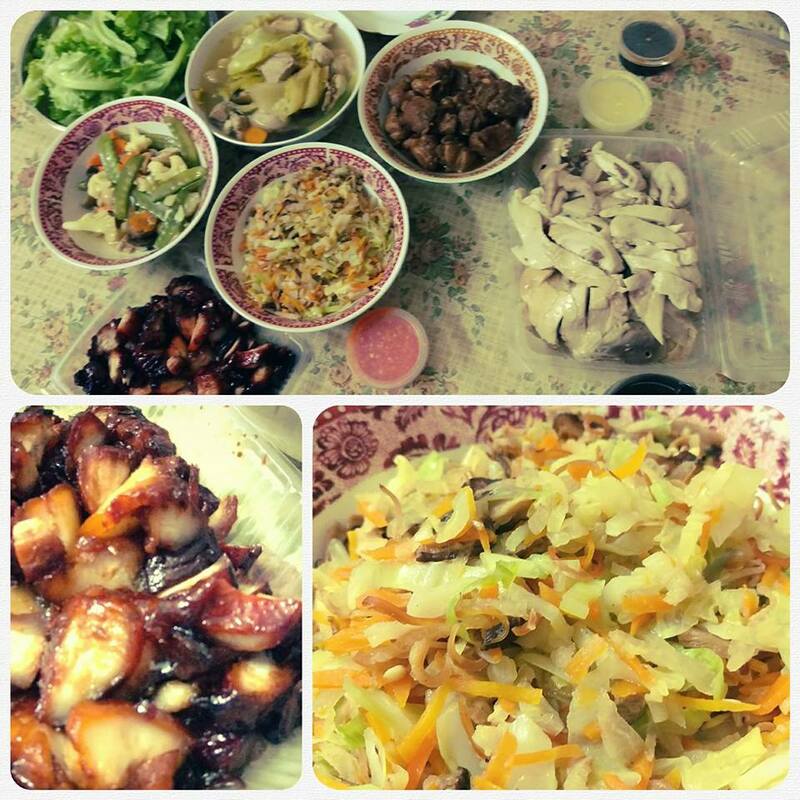 So Mum decided to go all-out and prepare the kinds of traditional CNY foods Grandma would usually make, and boy did she do a good job! Let this picture paint a thousand om-nom-nommy words! There has been a lot of pigging-out happening in recent days, haha! What else has been happening? Oh yes, of greatest significance, of course, is the fundraising concert I held to help raise monies for my brother's healthcare fund. 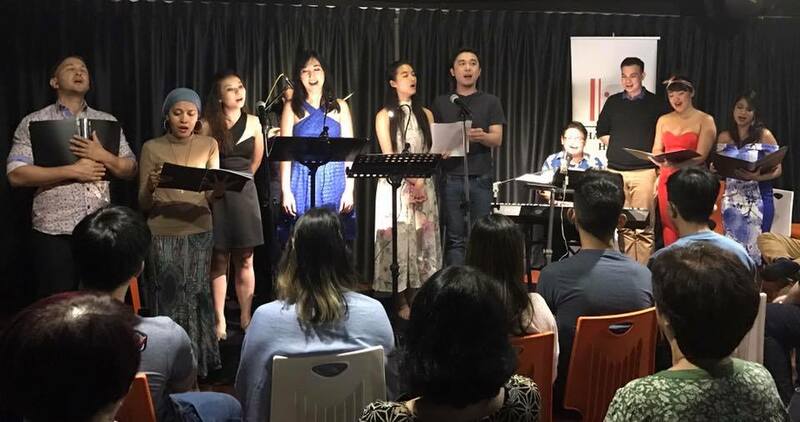 It was held on the 8th and 9th of Feb, a week ago, and I'm so happy to share that it was a big success! 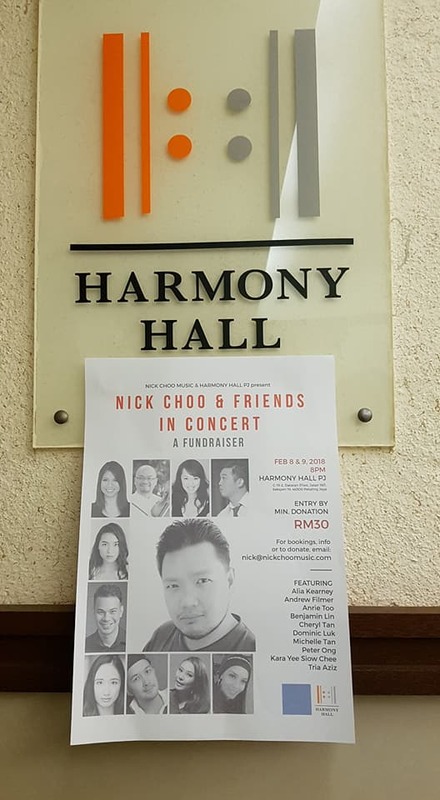 The concerts were well-attended; we had some very positive feedback from the audience; and all in all we made at least twice the targeted amount of RM6,000. So YAY!! 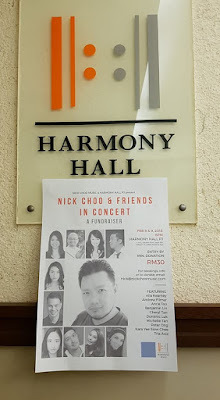 I couldn't have done it without the help of Cheryl Teh, who co-owns Harmony Hall PJ, and who very graciously offered to let me hold the concert there for free. 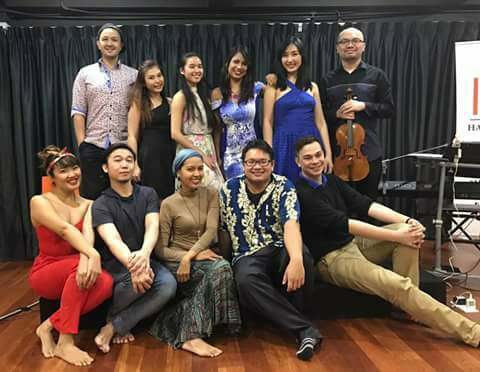 And of course, all the performers involved; members of the Selangor Phil, who contributed financially as well as their time and energy to help out behind-the-scenes; and to all who attended and donated. A huge THANK YOU. Here are some photos! With Michelle, one of the awesome performers! So that's all for now, boys and girls. 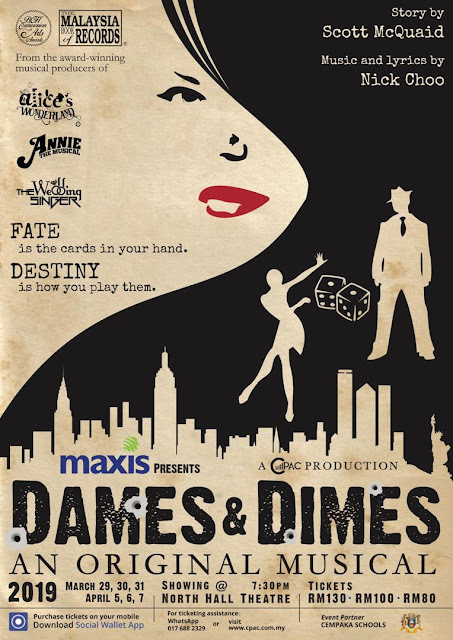 Day II of CNY tomorrow... time to get some beauty sleep, hehehe! Till then! !